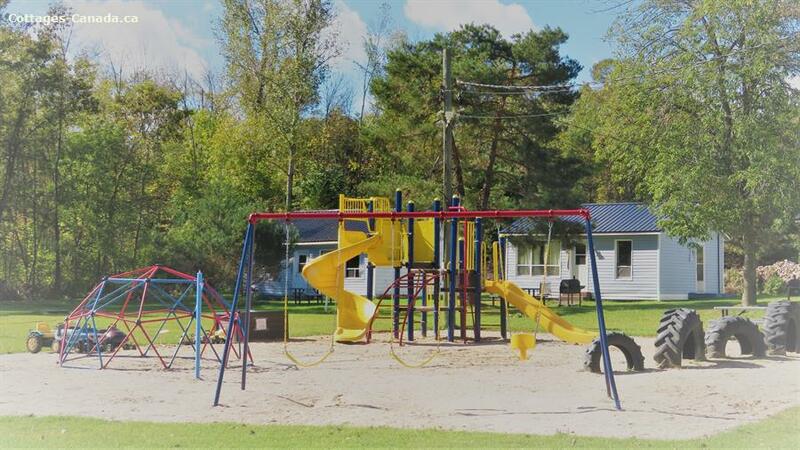 Beachwood Hollow Resort is a friendly, family oriented cottage resort located on the west shore of Stoco Lake in Tweed, Ontario. We offer comfortable, fully equipped, housekeeping cottages ranging from 1 to 3 bedrooms. Conveniently located within walking distance to shops and restaurants. All Cottages are Non-Smoking, pet friendly and on municipal water. Whether you are looking for a summer family vacation, family re-union or a getaway with friends we offer a pleasant atmosphere for relaxation. 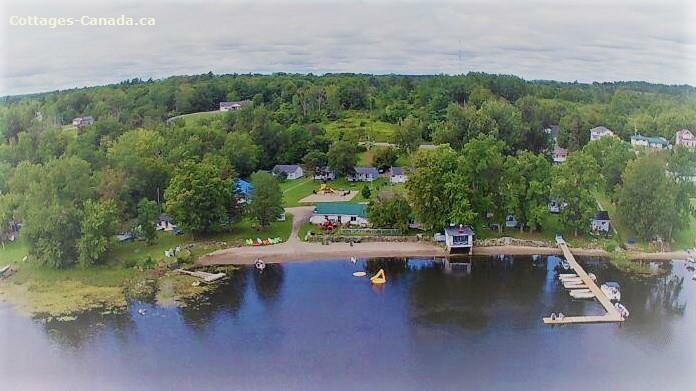 A groomed sandy swimming beach with gradual depth, boat launch, children's play area, docks, lake water slide and raft, beach and lounge chairs to help make your vacation fun filled and worry free. Boat, Kayak & paddle board rentals available. Outdoor enthusiasts can enjoy nature walks on the Trans Canada Trail and Vanderwater Conservation Park. Take a paddleboard or kayak and see Herons, Kingfishers, Ospery and other water birds. Fish off the end of our dock, fishing platform or rent a boat for world class sport fishing. 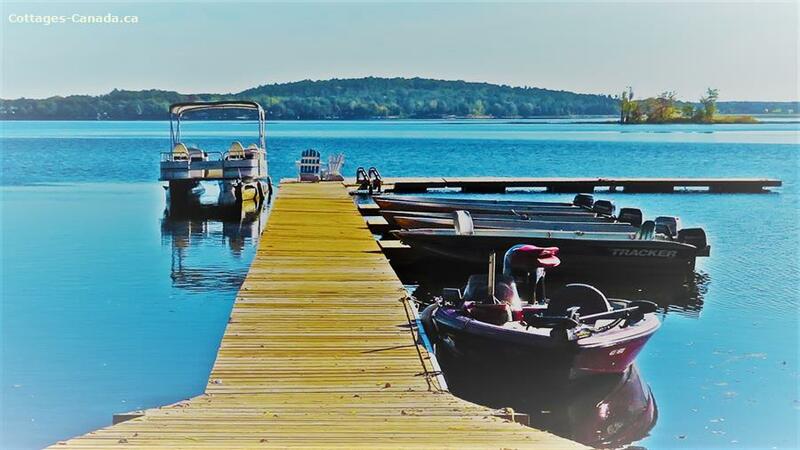 Sport fishing awaits with: Muskie, Northern Pike, Large and Small Mouth Bass, Walleye, Perch, Black Crappie, Gar Pike, Channel Cat, and other panfish. Central to a large tourism area of Kingston, Ottawa, Peterborough and Toronto, there are many destinations within an hour's drive: 1000 Islands Boat Tours, Peterborough Zoo, Shorelines Casino, Promise Land Family Fun Farm, shopping to name a few. Within 15 minutes drive to: Potter Settlement Wines, Skateboard/Splash Park, Conservation area and Hiking Trails. Pets $10 per day. Maximum 1 dog per cottage. Exceptions can be made if guest calls ahead for approval. 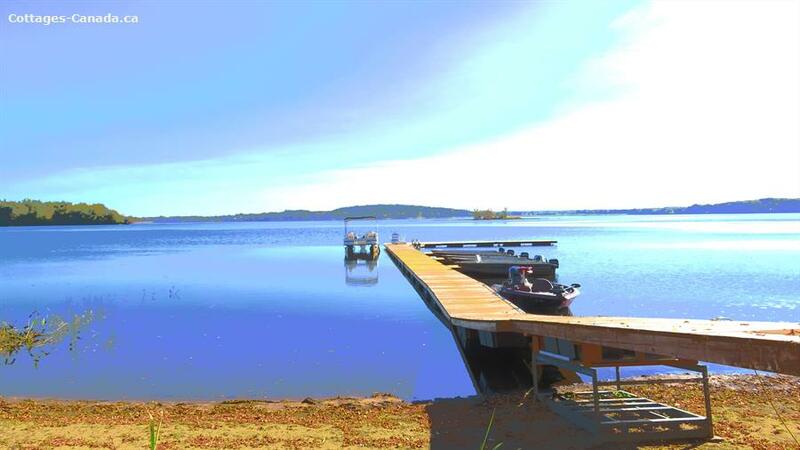 Extra person is any person that puts occupancy over maximum for cottage – resulting in a $10/person/day charge. Maximum of 2 extra people per cottage except for cottage 4. Spacious playground & beach with gradual depth. We also offer Basketball net, Horseshoe pit, badminton net, water bike and some beach toys. Motor boat, kayak and paddle board rentals available. Eastern Ontario Trails, The Emily Trudeau Splash Pad, Madoc Skateboard Park, Promise Land Family Fun Farm, West Highland Golf Course, Trillium Wood Golf Club, Poplars Golf Club, Vanderwater Conservation Park, Signal Brewery, North America's Smallest Jailhouse, Tyendinaga Caves, Potter Settlement Wines Inc., Tweed, Shorelines Casino, Belleville,Tweed & Company Theatre and much more!